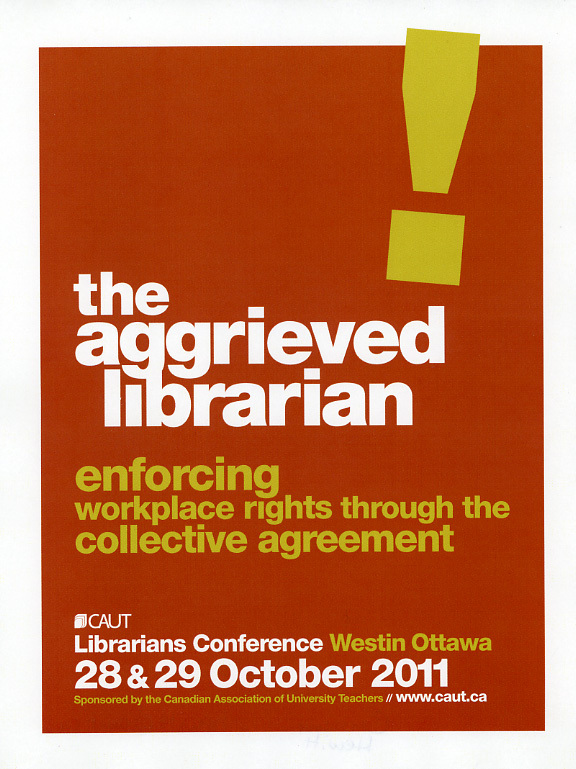 Archival Associations in Canada Speak Out Against the LAC Situation – Is Anyone Listening? Public letters of concern advocating against LAC cutbacks and website calling for action: http://archivists.ca/content/national-archival-development-program-call-action Association of Canadian Archivists / Canadian Council of Archives / The Association of Canadian Archivists withdrew from Canada’s Pan Canadian Documentary Heritage Network for the reasons in this letter. Hello everyone, The news continues to arrive about the implications of the elimination of the NADP across Canada. The Canadian Council of Archives has released an update (BriefingNote_NADPJune2012eng) which is attached here in PDF format. Librarians are silenced at CLA – Are we losing sight of the basic principles underlying our profession? Please find attached a letter expressing UTFA’s concerns over the recent cutbacks to the Library and Archives Canada, the NADP and elimination of jobs, sent to Minister James Moore, May 30, 2012.